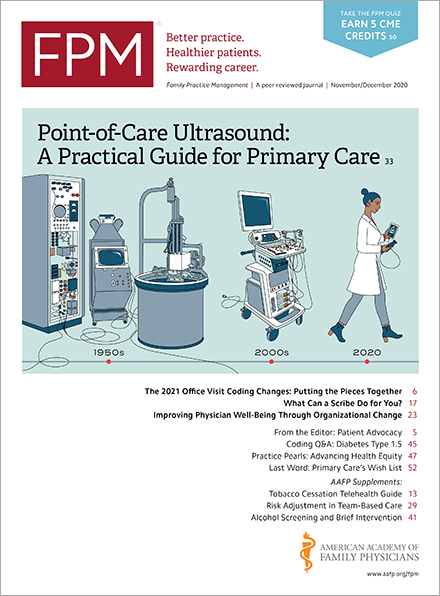 I have written before about the Medicare Physician Quality Reporting System (PQRS) and the advantages of the registry-based or electronic health record (EHR)-based reporting options. Though the incentive payment for successful reporting in 2012 will be only .5% of your total allowed charges for covered Medicare Part B services provided during the reporting period, there are other reasons to report. 2. Participating in the Physician Quality Reporting System – Medicare EHR Incentive Pilot, which utilizes the 2012 Physician Quality Reporting System EHR Measure Specifications. By submitting specific Physician Quality Reporting EHR Measures through the pilot, participants can focus on the same sample of beneficiaries for the Medicare EHR Incentive Program and for the Physician Quality Reporting System for the 2012 program year. Eligible professionals participating in the Physician Quality Reporting System – Medicare EHR Incentive Pilot are still required to report the other meaningful use objectives through the Medicare and Medicaid EHR Incentive Programs Registration and Attestation System(www.cms.gov). Second, beginning in 2013, failure to successfully report PQRS measures will result in an adjustment (penalty) of -1.5 percent on all Medicare payments in 2015. Third, even those without a qualified EHR system can successfully participate in the PQRS program without the hassles of the claims-based reporting that has proven quite burdensome and unsuccessful for many practices. The registry-based option allows for successful reporting with selection of a measures group for which you will report on 30 Medicare patients using an online registry program such as the AAFP PQRIwizard(aafp.pqriwizard.com). You can find more information on the PQRS program and the EHR-based and registry-based reporting options on the CMS PQRS Alternative Reporting Mechanisms page(www.cms.gov). Don't give up the full amounts allowed under the Medicare Physician Fee Schedule.